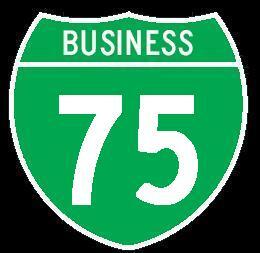 In the State of Michigan, there are eight business branches of Interstate 75. 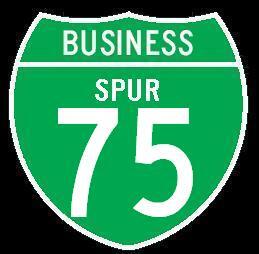 Of these branches seven are business loops and one is a spur. Below info is broken down by highway type. 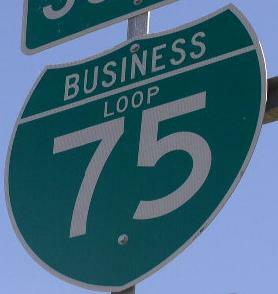 From "Roads of the Mid-South & West"